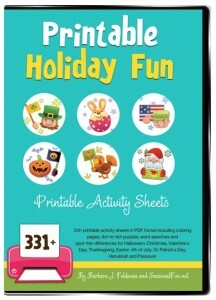 Surfnetkids » Thanksgiving » What's New? 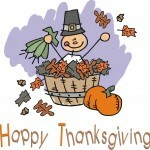 ThanksgivingFun.net: Enjoy this little potpourri of Thanksgiving delight. 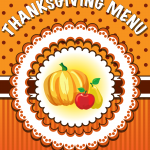 Read essays about the holiday and find the place to submit your own cute turkey day stories.